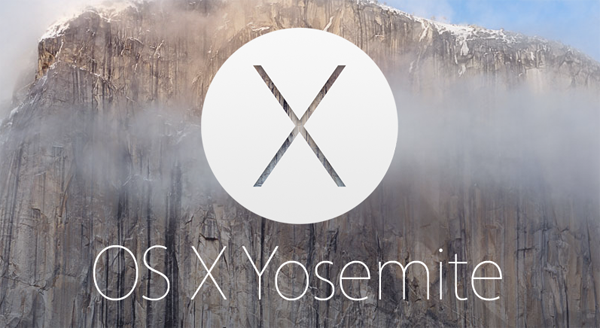 Apple has just announced its brand new operating system for its Mac lineup of devices, OS X 10.10 Yosemite. And just like OS X 10.9 Mavericks, Apple has moved away – well and good – from giving cat names to its famed desktop OS. 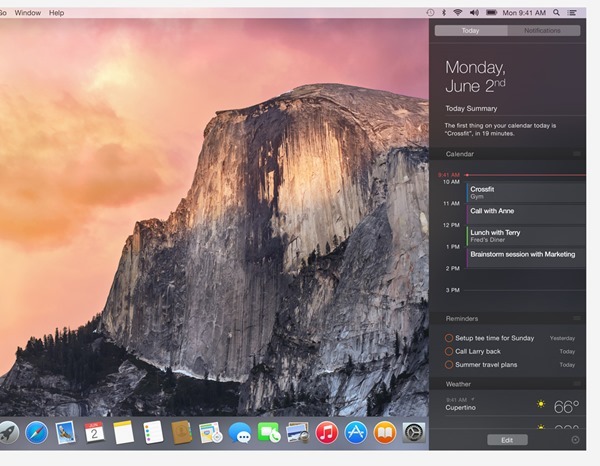 So, what’s new in OS X 10.10? We have every single detail in one place, including features, compatibility and the oh-so important release date. 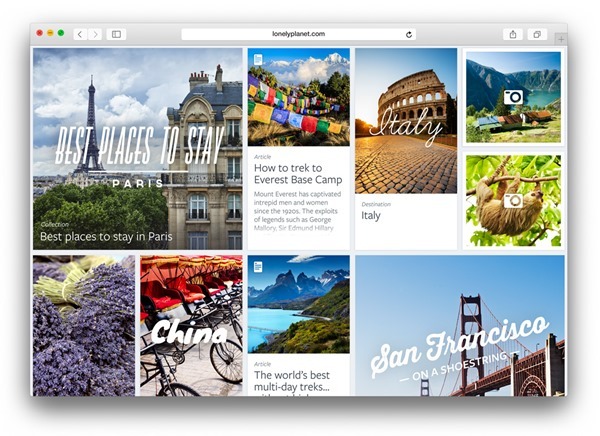 In this release, Apple has made big enhancements to apps and the whole UI in general. 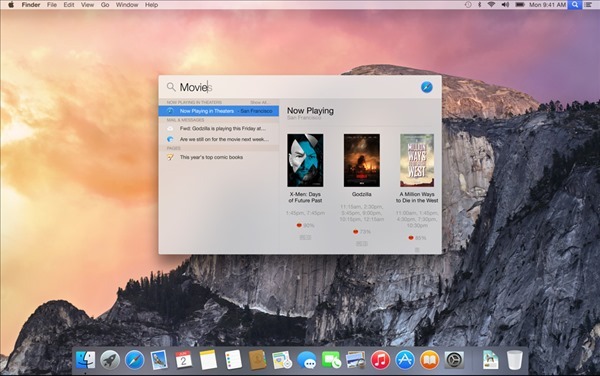 The UI of OS X Yosemite has gone flat, just like iOS 7. Spotlight search has also gotten a nice update in Yosemite, and now resembles a lot like Alfred, and now lets you view web results in a brilliant drop-down menu. Apple is today announcing iCloud Drive, a new way to sync content across different Macs and is accessible through Finder. But wait, there’s more, it’s compatible with Windows, too. Here’s a big feature which we’ve all been waiting for: AirDrop now works between Mac and iOS devices. Yes, you read that right, if you have a compatible iOS device which supports AirDrop, then you can send – and receive – files from a Mac running OS X Yosemite. A new feature in OS X Yosemite squarely aimed at those who love switching between their Mac and iOS device from time to time. It allows you to continue working on your iPhone, iPad, or Mac seamlessly in real-time! You don’t have to launch apps or find what you were doing, OS X and iOS does this all for you. This feature does exactly as the heading suggests; it allows you to send and receive text messages right from your Mac, without having to pick up your iPhone! And the same goes for phone calls. In short, keep your iPhone in your pocket and Yosemite does the rest for you. Ain’t that cool? 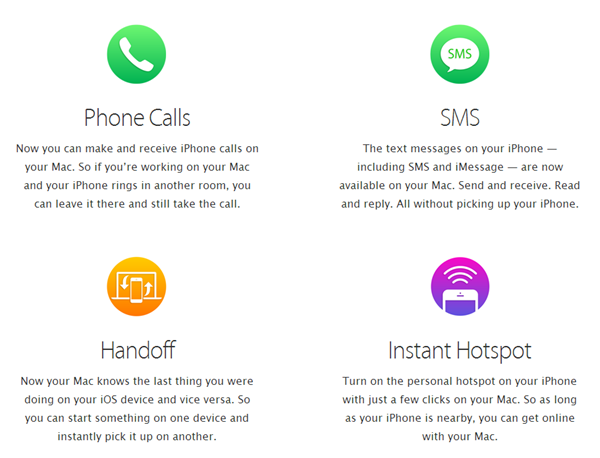 The feature extends to the Web browser and other parts of OS X, and allows you to make phone calls from anywhere, as long as your iPhone and Mac are in sync using a working data connection. Developer Preview is available today. Beta program kicks off this summer. OS X 10.10 will be available for public download in Fall 2014 for no cost.